Although humans come in all shapes and sizes with any number of belief systems and customs and lifestyles, there is one thing we all have in common: a mutual dislike of commercial air travel. Flying on a commercial airplane can be a huge bummer. We’re stripped searched and robbed of basic necessities like liquids that exceed 3 oz, shoes, and nail clippers. We’re surcharged for bringing our own belongings onto our flight. We’re crammed in the airplane like sardines. We’re treated like we’re criminals. We get dumped in airports no where near our destination and have to sit there for hours at a time. Many commercial airlines even purposely overbook their flights and then bump travelers who paid full price to hold a seat off of their own flight. From beginning to end, no fun at all. Private charter quotes are not as pricey as you think. Car pool. Much like taxi fair (but unlike commercial airline tickets), charter quotes are the same whether you have two travelers or eight. So, if you have eight travelers, the charter quotes are split eight ways. Once you’ve secured a private flight, open it up for other travelers. Join a frequent traveler club. Think of it as a punch card for private jet flights. In order to secure your frequent business with a private charter company, they might be able to offer you an attractive deal. Look into empty leg deals. When a pilot drops his passengers off somewhere, he has to bring the plane back to its hub. The cost of the gas and pilots time are included in the original charter quote, but he has a empty plane on the return. Many charter companies offer steep discounts for travel on empty leg flights, since their costs are already covered. 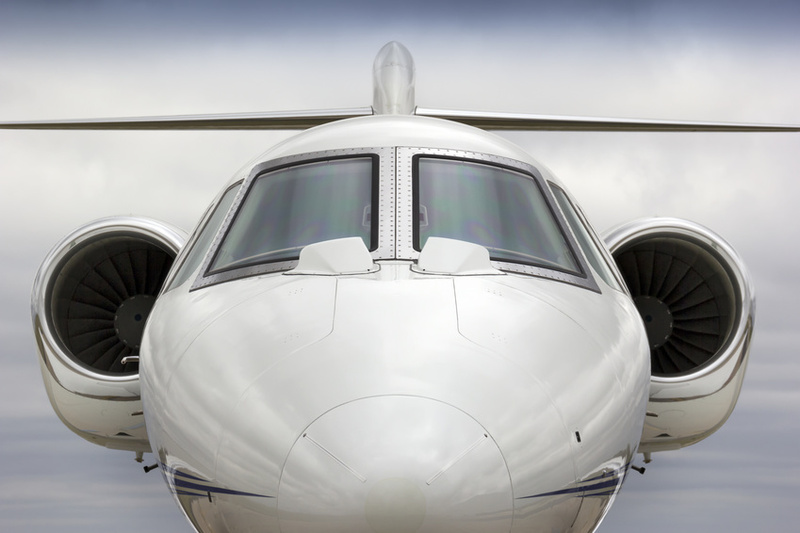 Traveling by private jet helps build your clients’ confidence in you. Your clients are only sizing you up by your product or service. They’re considering every detail, from the attire you wear to the way that your present yourself, and use that to determine if they can put faith in your company. When you travel by private jet, you’re portraying an image that they can have confidence in. You aren’t cutting corners; your business is the Porsche of your industry. Save yourself a massive amount of time. When you travel by commercial flight, the time you waste starts long before you ever get on the plane. You have to check-in and answer one million questions before you can check your bags. You have to remove your shoes and belt and dignity to walk through the metal detectors. You have to sit at the gate for two hours. You have to sit at the layover airport for three hours. If the destination you’re going to doesn’t have a major hub, you can add commuting to your travel time. Not to mention that the discomfort of your trip will leave you brain-foggy for the rest of your day. On the other hand, when you travel by private jet, you step straight onto the plane and ride in comfort all the way until you arrive at your destination. In fact, many private jets are luxurious enough for you to conduct business en route! Do you have any questions? Please share in the comments below! This entry was posted	on Tuesday, August 22nd, 2017 at 12:14 am	and is filed under Best private jet experience, Charter an executive jet, Private jet charter. You can follow any responses to this entry through the RSS 2.0 feed. You can leave a response, or trackback from your own site.